Welcome to Stone Springs Pharmacy, where our number one priority is the wellbeing of our patients. We are committed to providing outstanding service and pharmaceutical expertise. 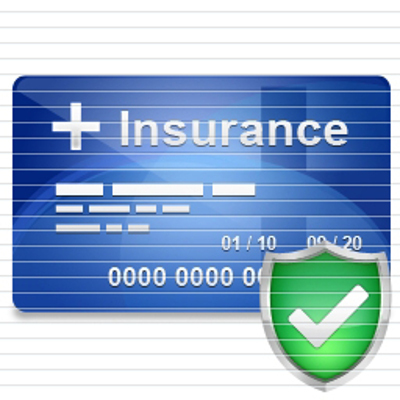 We work with you, your provider, and insurance plan to ensure you receive the service you need. 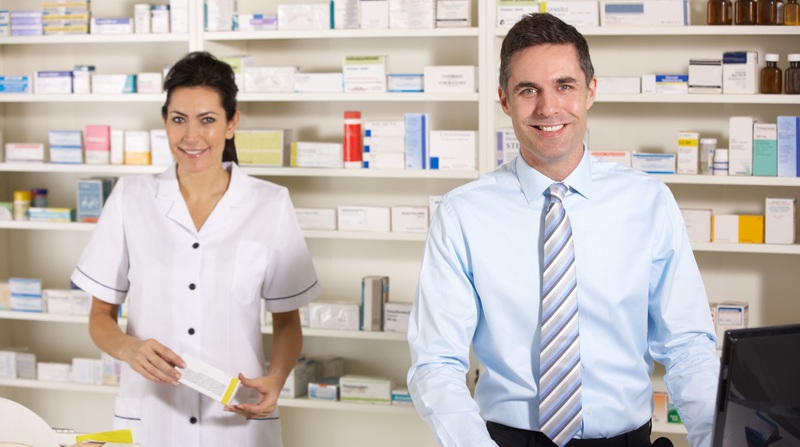 Stone Springs Pharmacy was established to provide a service that is not found in today’s Community Chain Pharmacy. Individualized Care is something we take pride in and offer to each one of our patients. 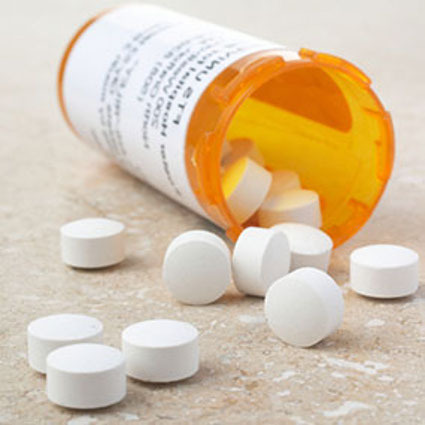 We will take the time to make sure each patient receives the medications prescribed by their physicians.